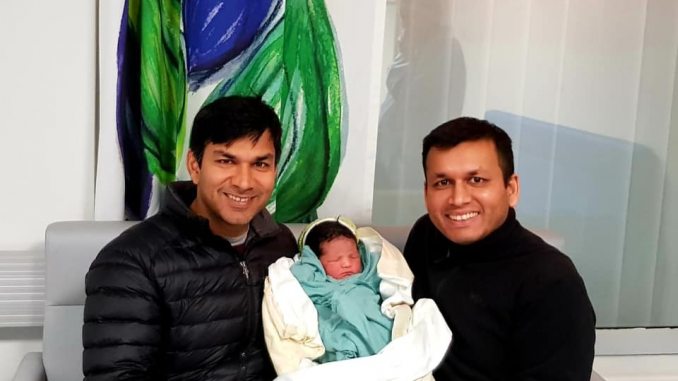 During my recent visit to Helsinki, Finland, I became an uncle. 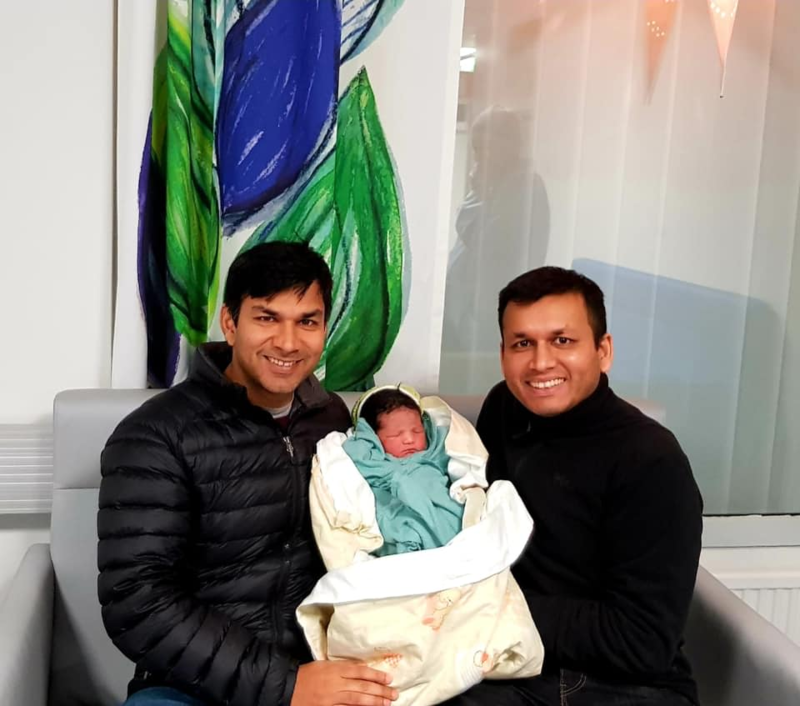 My congratulations and best wishes to my brother Abhishek and sister in law Ashima for this new chapter in their lives, and welcome to the world, little Elina Mohan. Being closely involved in the birth of my niece, I also witnessed the much vaunted Finnish health care system up close. The Finns are quite proud of their health care system, particularly the part that deals with maternity and child care, and rightfully so. The system is timely, effective, efficient, compassionate and user friendly. First, the cost. For my family, accessing the health care system was free. I don’t recall my brother paying any copays or deductibles at any stage of the process. My brother and his wife have been contributing significantly to the Finnish treasury through payroll taxes over the last 2 years and have paid in to the system to some extent, however they would have received the same care even if they were new arrivals to the country. This is very generous and kind. Unlike the U.S., Finland doesn’t have birthright citizenship and thus my niece is not a Finnish citizen by birth. This makes the provision of free maternity care even more generous as the family may eventually decide to settle outside of Finland. Second, the efficiency of health care delivery. Finnish health care providers (generalizing from my sister in law’s experience with pre-natal care and maternity care providers) don’t operate on the fee-for-service model used by U.S. health care providers. Thus, there is no incentive to over-prescribe care that patients may not really need. During her pregnancy, when my sister in law called the doctor to complain about stomach ache and other pregnancy related pains, she was simply told that aches are a natural part of being pregnant and likely don’t require medical attention. That turned out to be sound advice. I’m not sure how health care providers are compensated by the government – it appears to be a patient outcome based approach rather than one based on volume of services provided. Finland is also not as litigious of a society as the U.S., and doctors don’t live in a state of dread about being sued. This approach keeps the cost of health care delivery low, making it possible to make good health care available to everybody. Third, the ease of use. This one was particularly surprising to me. Customer service tends to be generally poor when there is no direct incentive to treat the customer well. This was not true at the hospital my sister in law received care. All of the staff involved in her care – the nurses, midwife etc., were thoroughly competent, polite, organized and well coordinated. Knowing that my family didn’t speak Finnish, the hospital made sure to assign us staff that could speak English. We were assured that specialized medical professionals were on standby in case anything went wrong and specialized care was needed. The care was well coordinated and providers knew what procedures or examinations had been conducted by others. Lastly, the famous Finnish baby box. If you type “Finnish baby” in Google search, Google will finish the phrase for you by adding a “box”. For 75 years, expecting mothers in Finland receive a box from the state. This box contains clothes, sheets, toys, outdoor clothing and comes with a layer of felt at the bottom so the box can even be used as a bed. This tradition is designed to give all children in Finland, no matter their background an equal start in life. Some say it helped Finland achieve one of the world’s lowest infant mortality rates. My brother’s family received the box as well. As we opened it, we were suffused with warm feelings of appreciation towards a country that treats all people who live in it, not just its own with such kindness. It probably doesn’t cost the Finnish government much, but I think the goodwill it generates far outweighs the cost. Can such a generous and efficient system be replicated in a country like the United States that is far more populous, larger and diverse? I don’t know the answer to this question, but having closely followed the debate around the affordable care act (“Obamacare”) and from my own experience with the U.S. health care system, my feeling is that debate about health care in the U.S. is too focused on insurance based access to care rather than the cost of care. Even a simple routine examination in the U.S. costs far more than it should. Procedure costs are not transparent, vary widely across providers, there is too much administration and paperwork involved and doctors pay exorbitant amounts for malpractice insurance. I think we should focus on lowering the cost of health care which will then make it feasible to make it available to everyone. The debate around a single payer system or a private insurance based system will largely become moot, as premiums will come down once the cost of health care is lowered making it easier for people to afford insurance without government subsidies. This is a very complex topic and I’m not a health care expert by any means, but these are my general thoughts. Once again, best wishes to my brother and sister in law for this exciting new chapter in their lives and thank you Finland for treating them so well!